- The latest word on AJ Styles&apos; upcoming autobiography is that it&apos;ll be released in early 2014. The book was originally scheduled to be released this month. Click here for more. 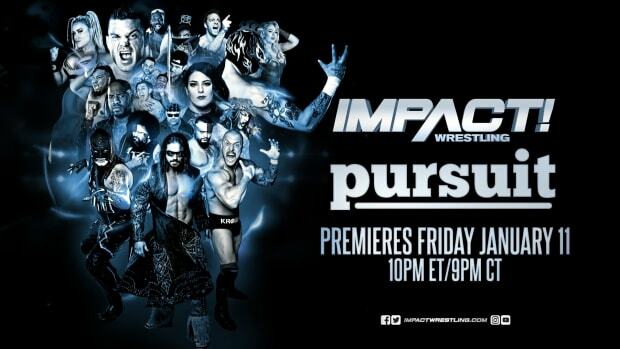 - TNA has posted a video preview of this week&apos;s episode of Impact Wrestling at this link. - We&apos;ll be speaking with Austin Aries next week to promote the upcoming One Night Only Tournament of Champions pay-per-view. Alex Barie of TNANews.com will join me on the call. As for the pay-per-view, it was taped on March 19, 2013 from Universal Studios in Orlando, Florida. We have complete taping results available here at WrestlingNewsWorld.com.